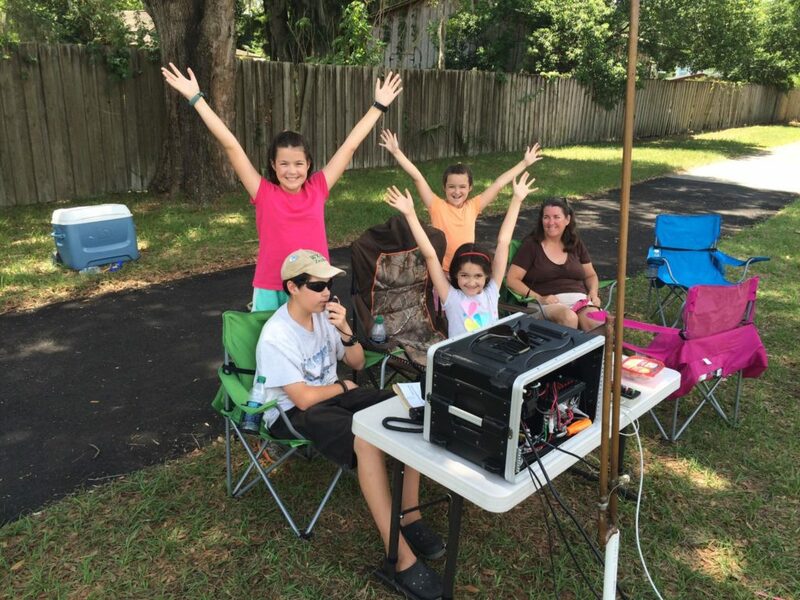 On Amateur Radio Roundtable Tues June 14th at 8:00 PM Central (0200 UTC Wed) will be the James Lea (WX4TV) family. All members of their family have their license now and involved in dxing, satellite, speaking, etc. We will be talking about the special youth event, K1D, on Field Day. Also joining us on the show is Chris Wilson, N0CSW, the national sales manager of Yaesu talking about the new radio. Watch on W5KUB.COM. This show is also simulcast on international shortwave station WBCQ on 5130 Khz.